Our new Tweens & Teens Night! 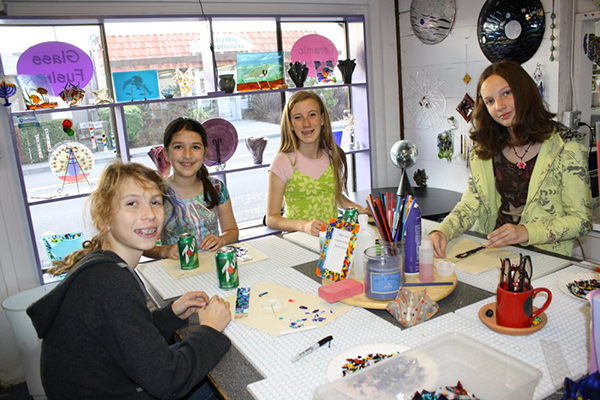 We have great designs for this age group that we would love to paint together. Sign up to enjoy a fun night by yourself or with a group. You’ll start with a trendy 16″ by 20″ canvas art pattern and all the supplies needed to complete a canvas of your own. After a few hours of laughter and fun, you’ll leave with a work of art that you’ve created yourself. VISIT OUR EVENT CALENDAR TO RSVP TODAY!